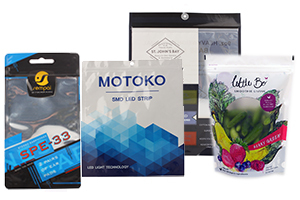 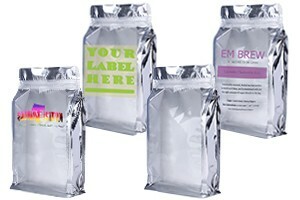 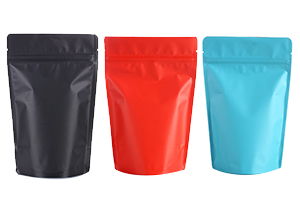 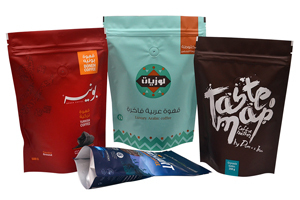 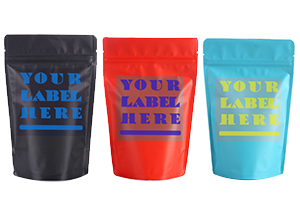 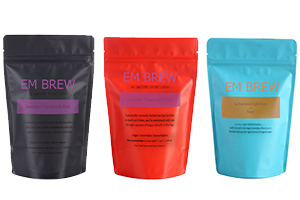 Our foil flat bottom pouches are finished with matte film with foil interior with advanced combination of a traditional gusseted pouch and stand up pouches. 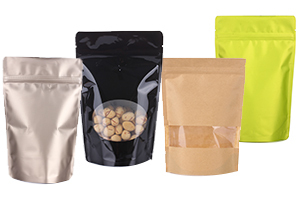 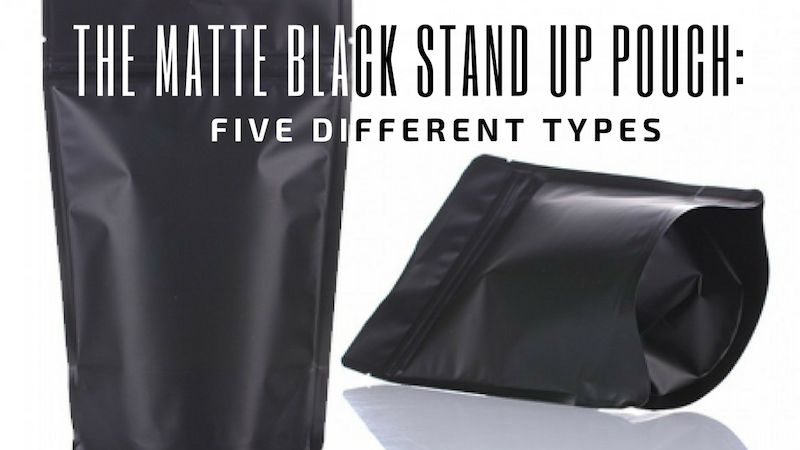 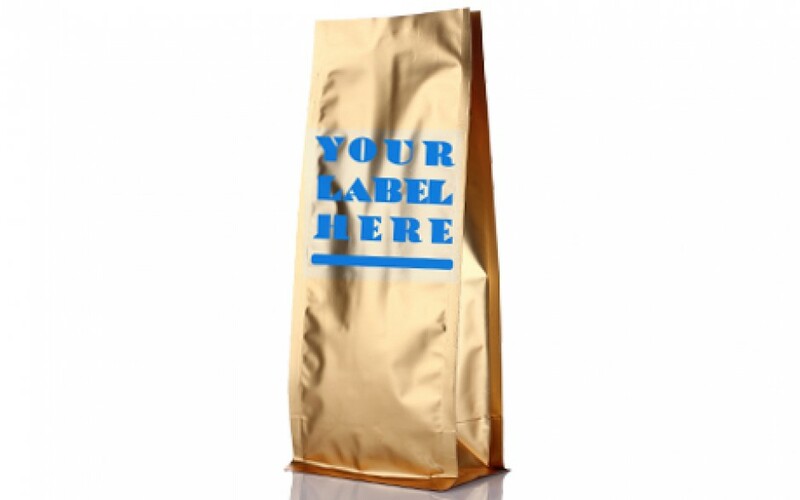 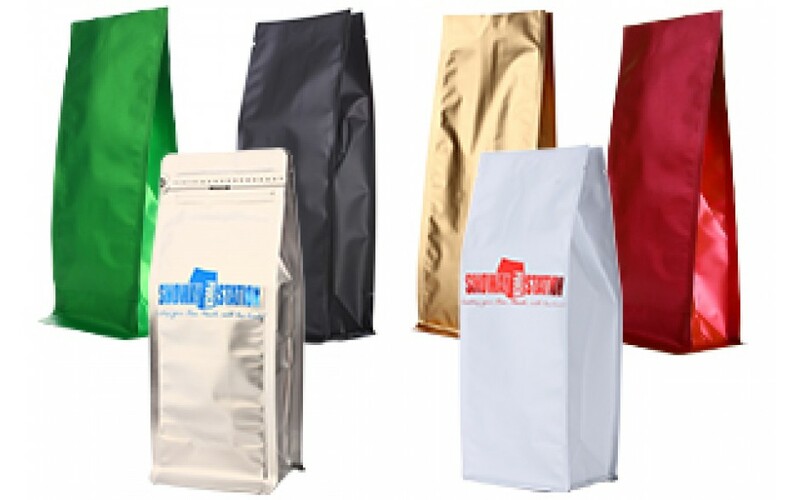 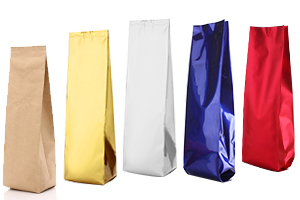 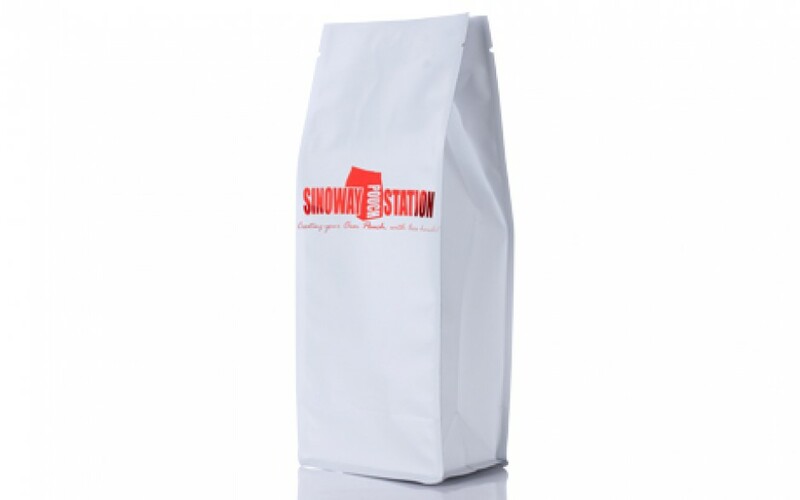 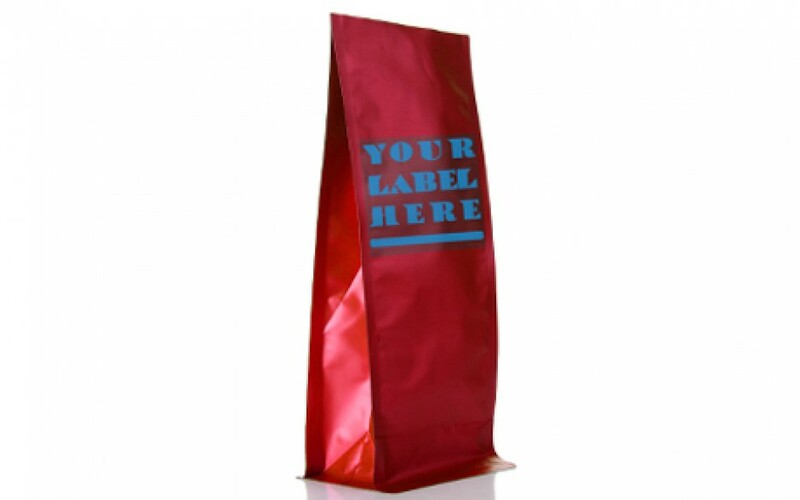 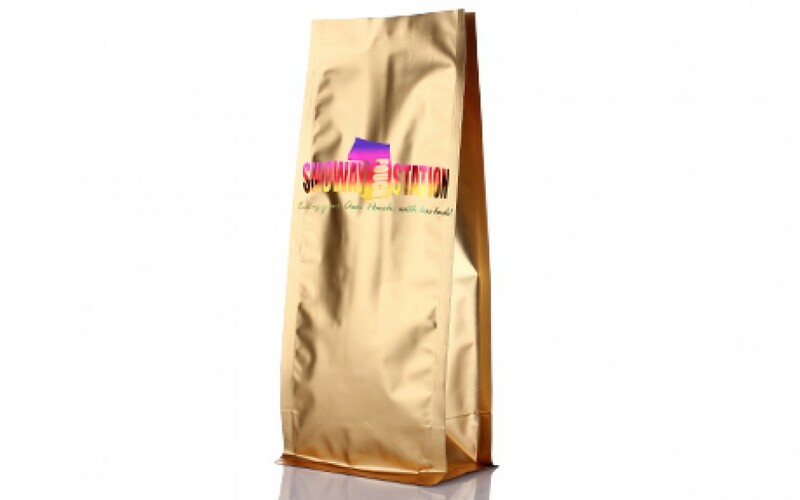 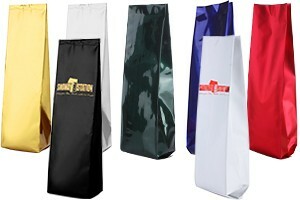 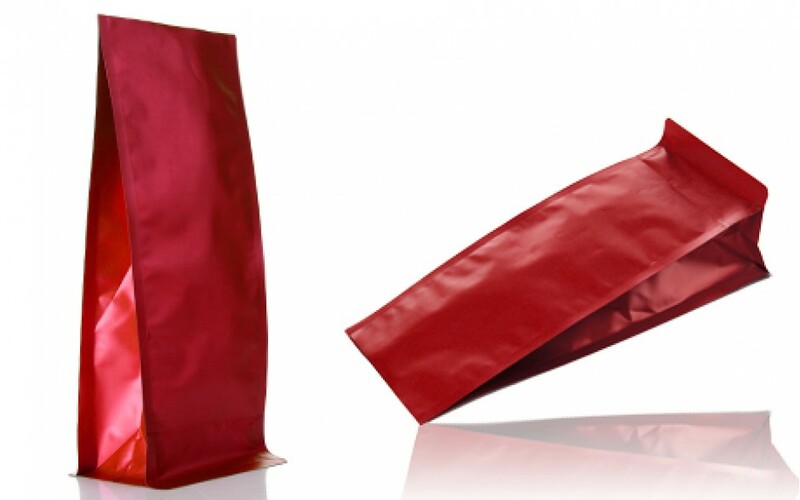 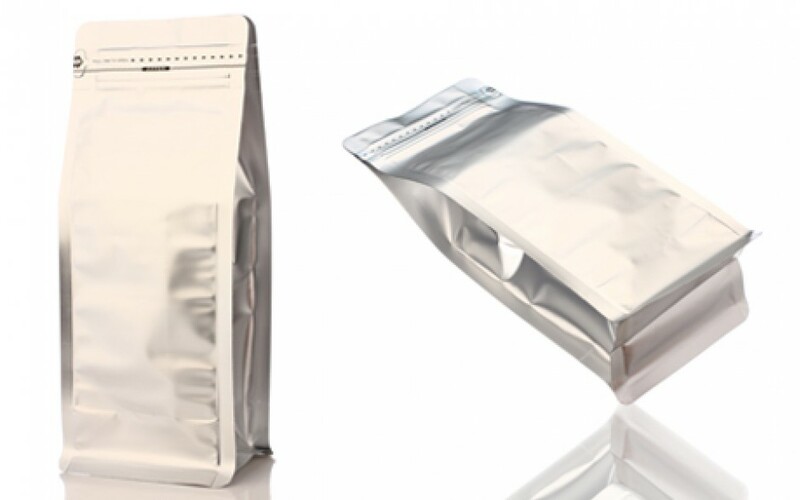 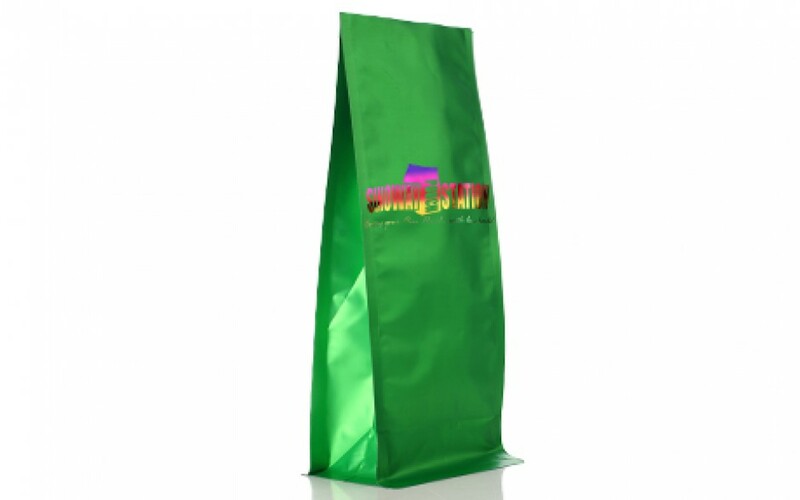 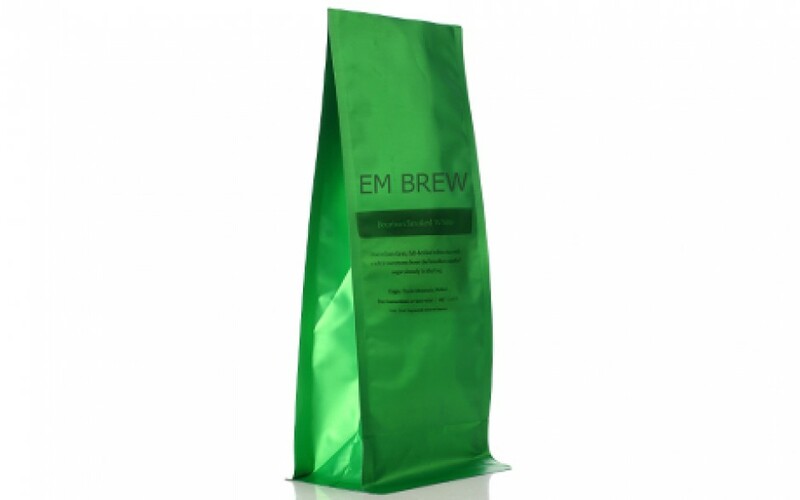 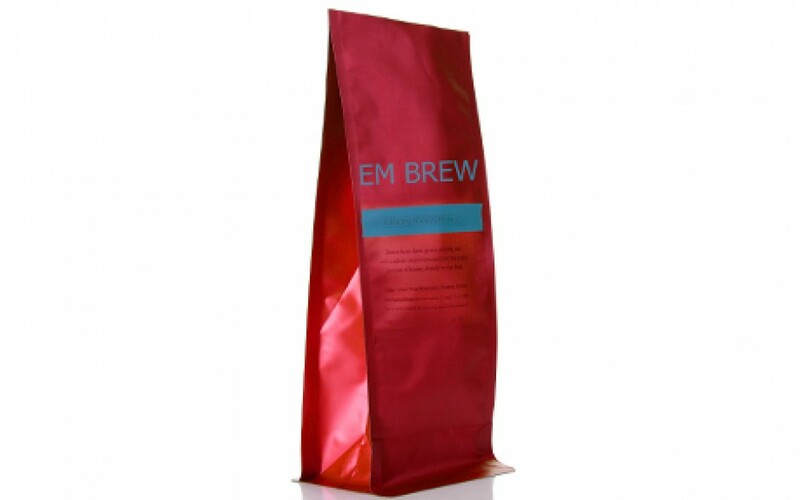 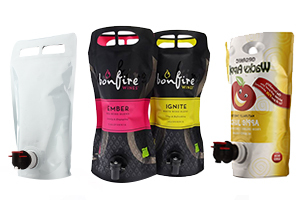 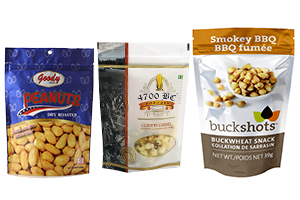 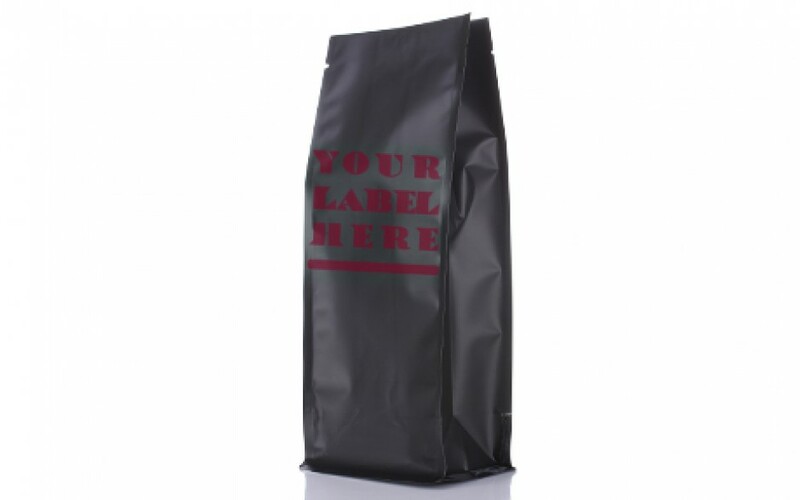 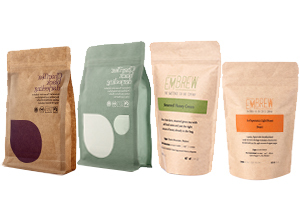 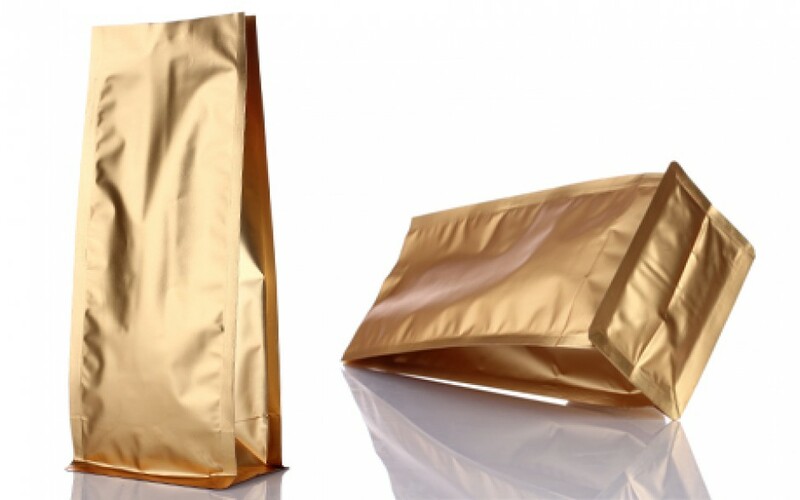 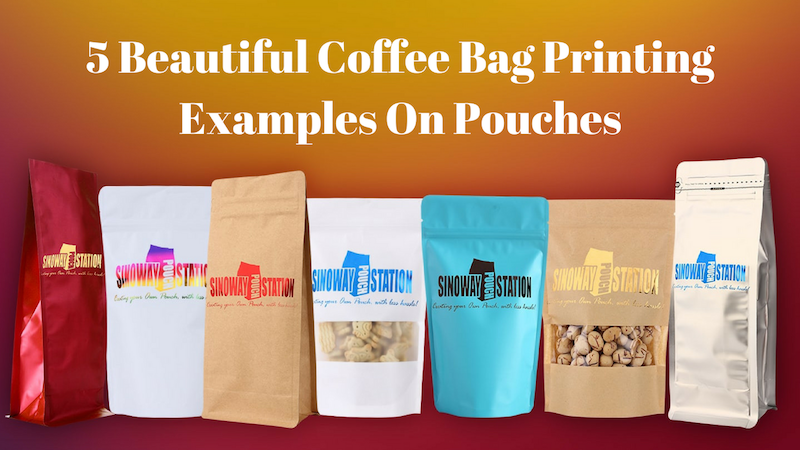 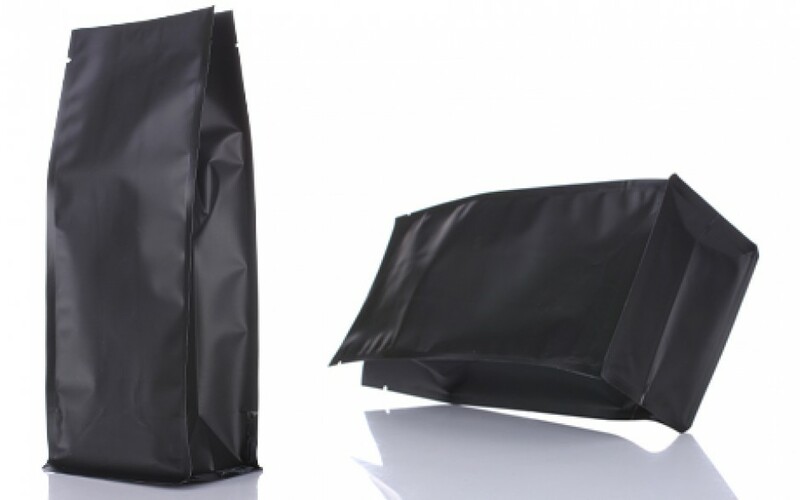 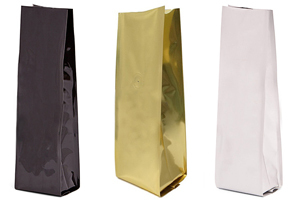 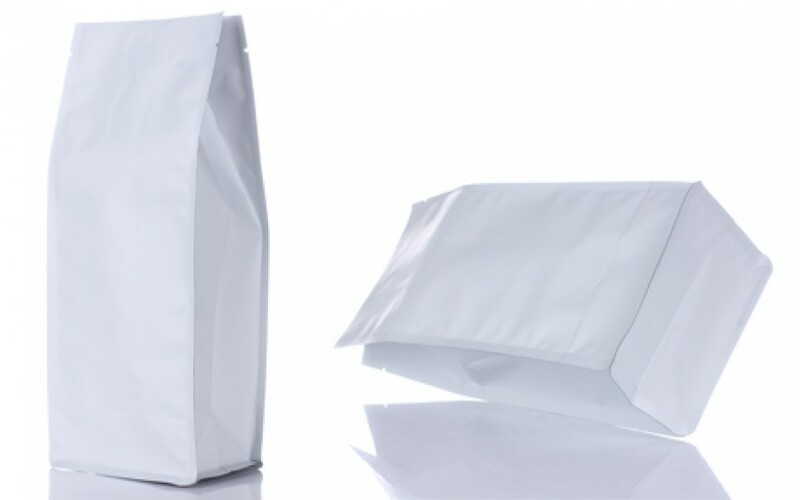 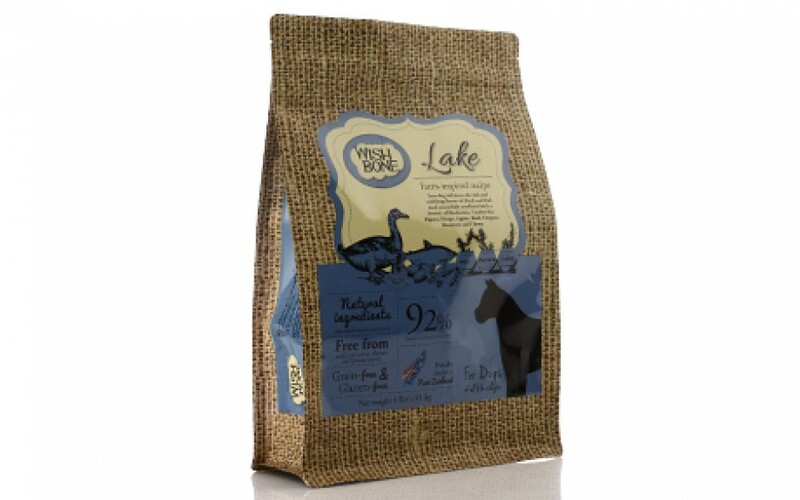 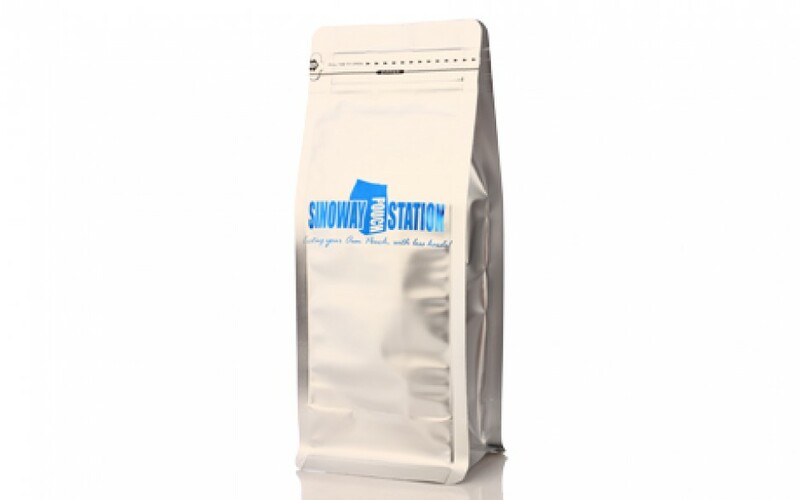 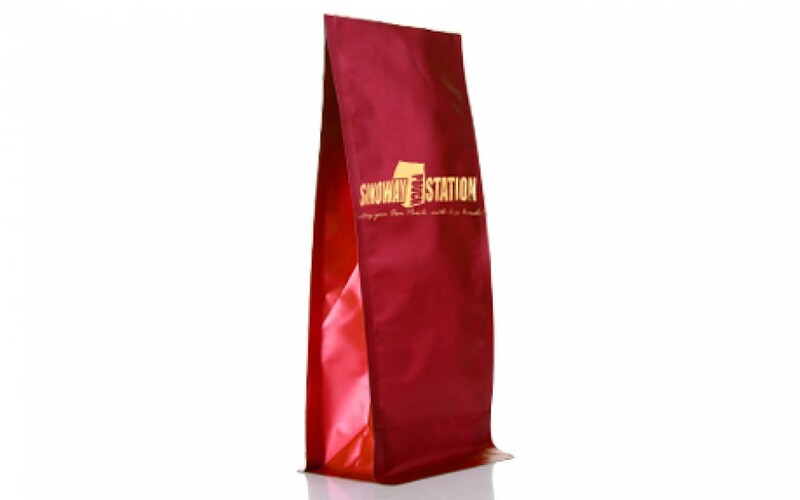 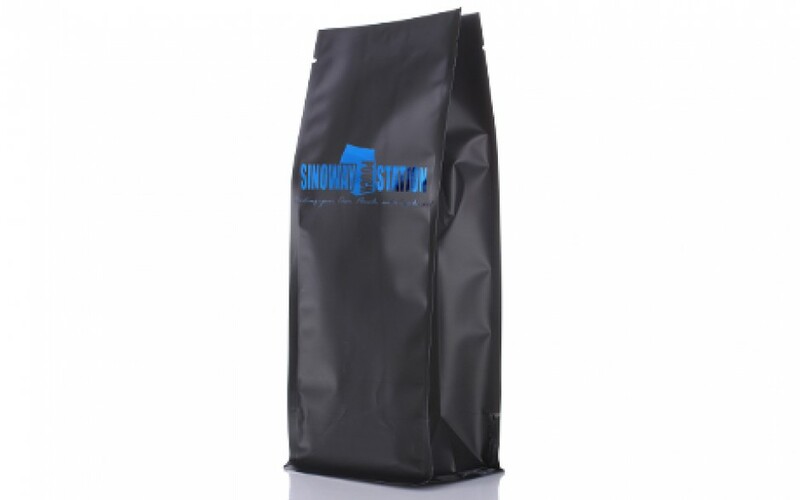 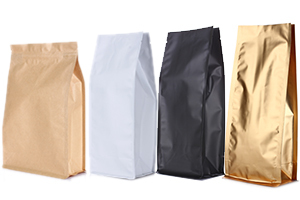 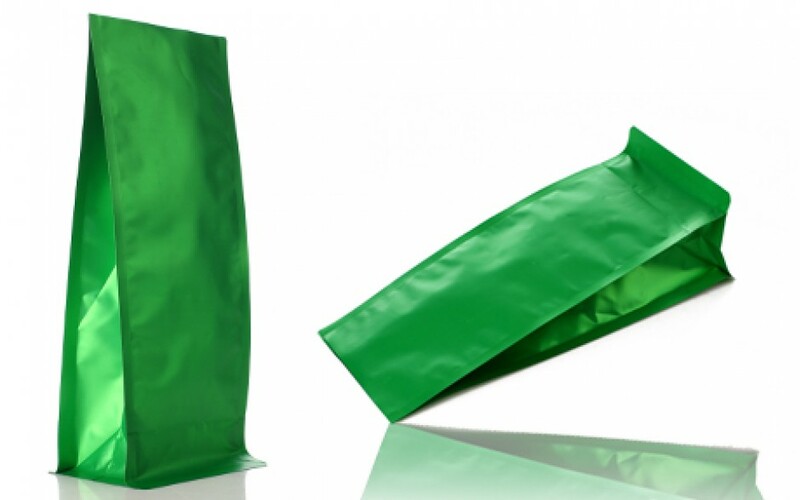 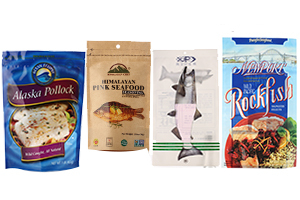 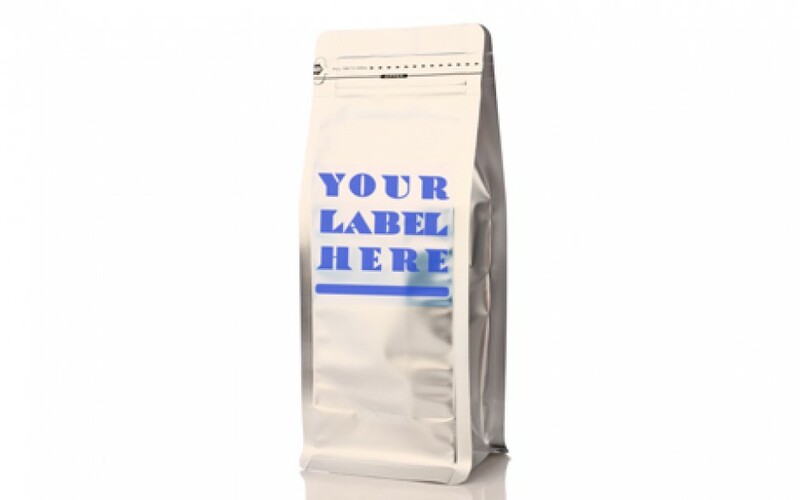 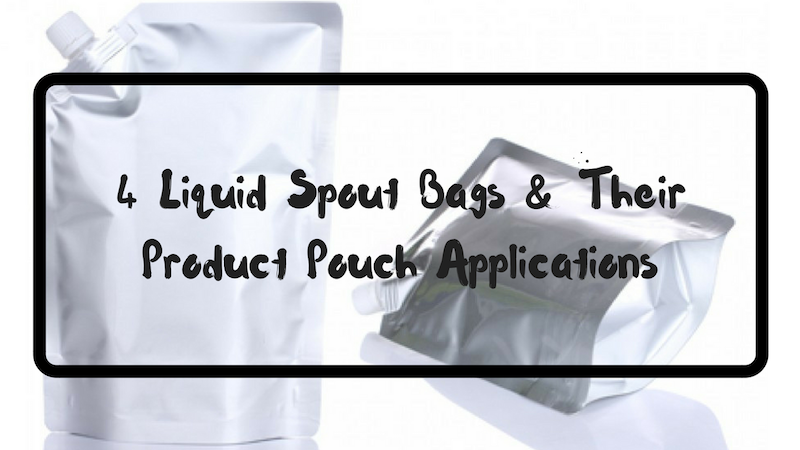 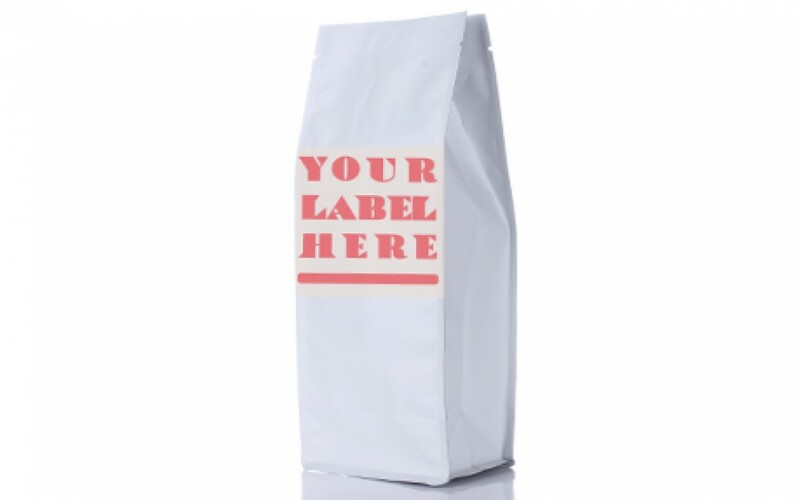 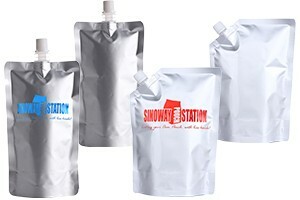 The pouch will allow your products to stand up on the shelves sturdily. 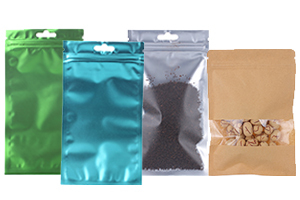 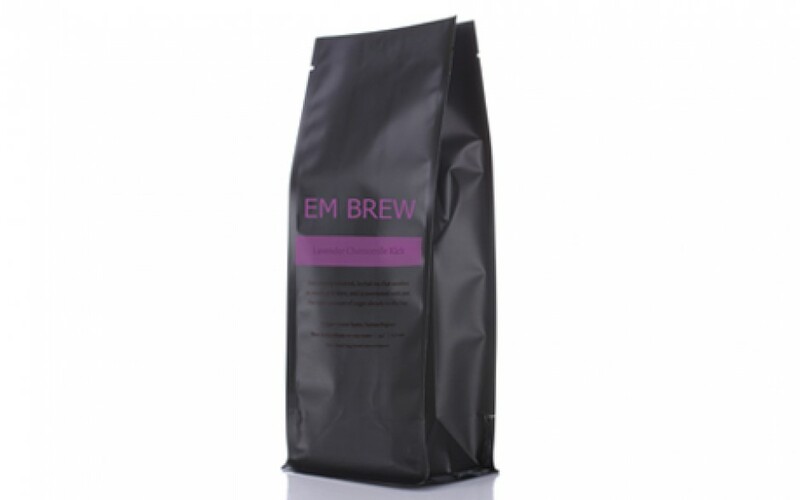 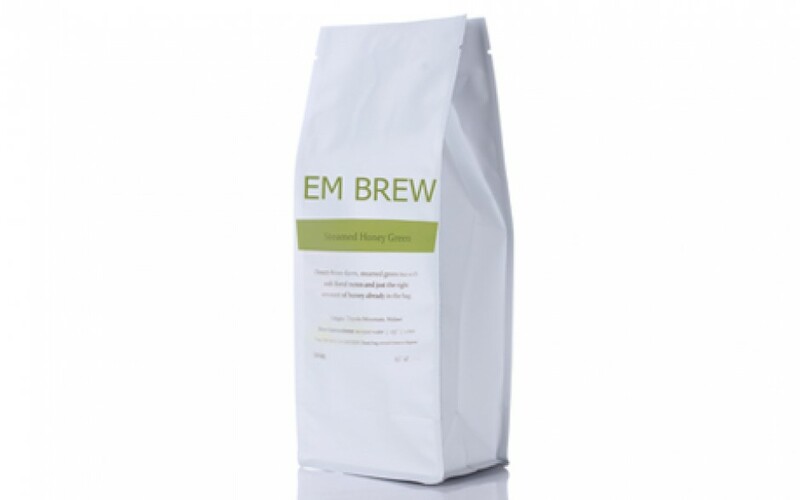 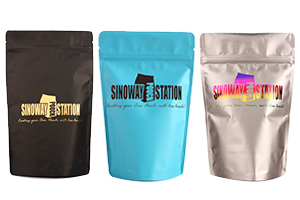 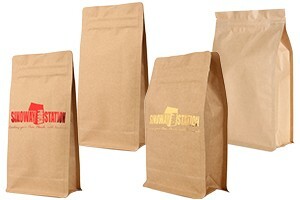 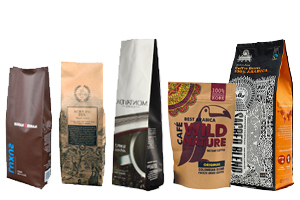 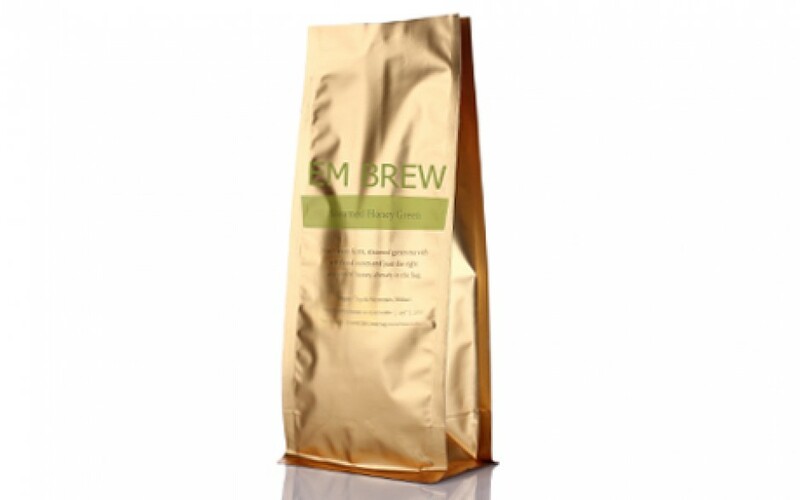 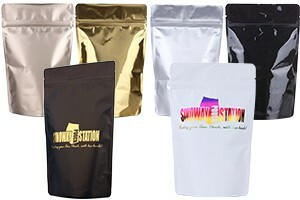 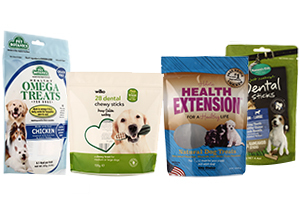 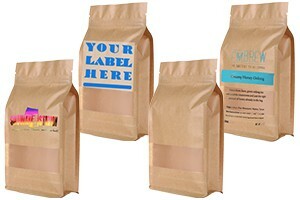 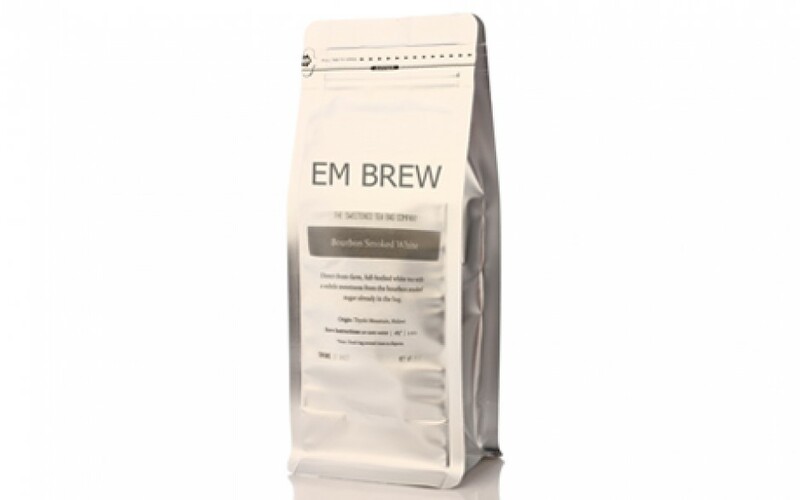 Great for high end coffees, pet foods and more.